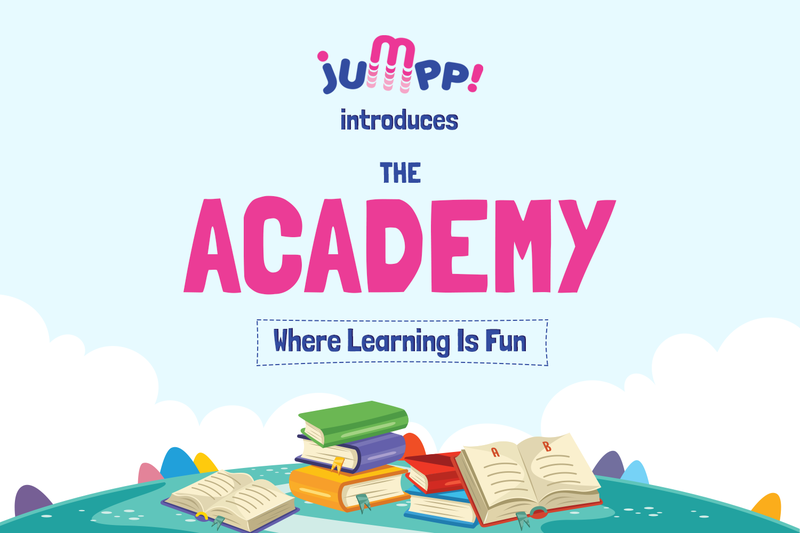 We at JUMPP spent a lot of time planning a unique space for children upto 10 years. Mumbai suburbs in Vile Parle (west). 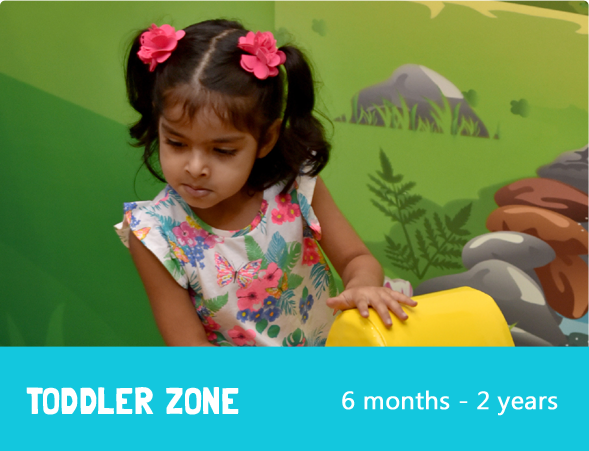 early age engage and interact in the world around them. Strong safety net around all the play equipment’s. 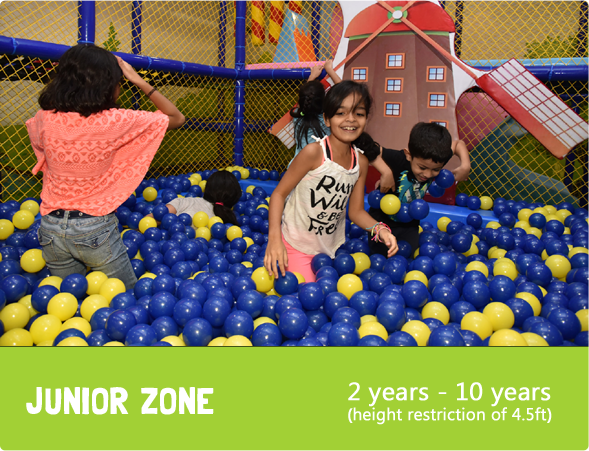 The Zones we have at Jumpp!